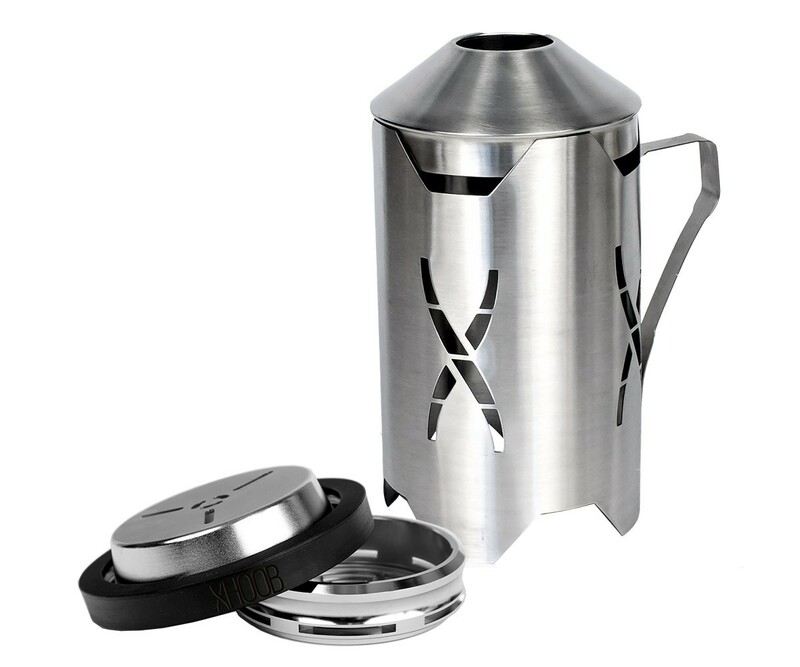 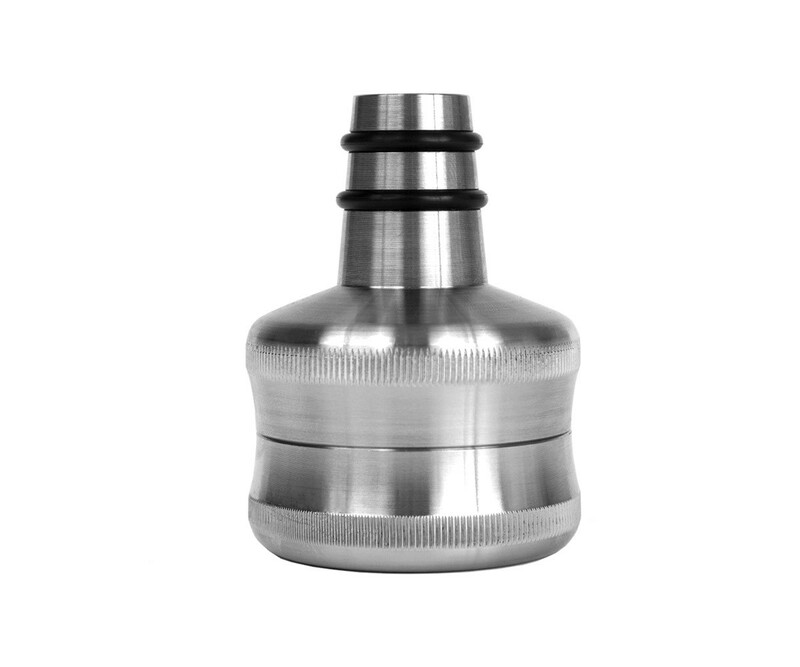 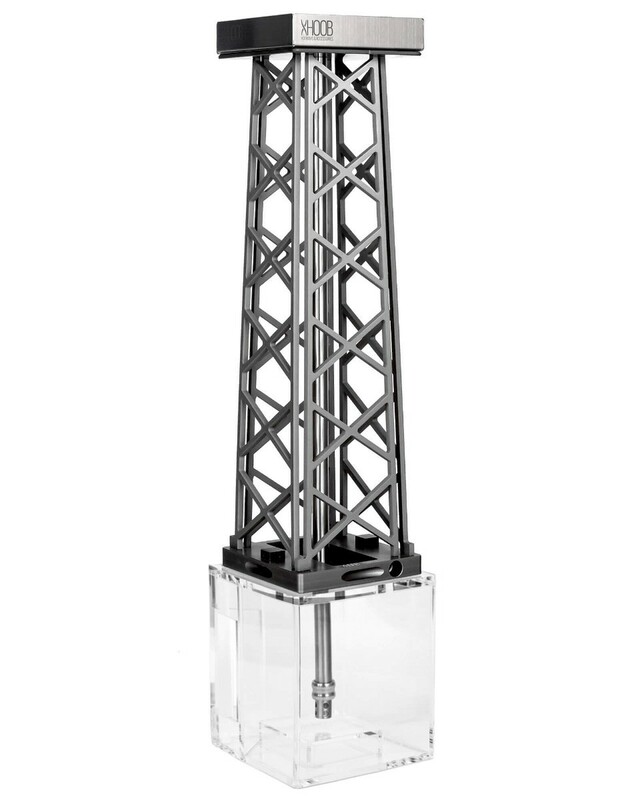 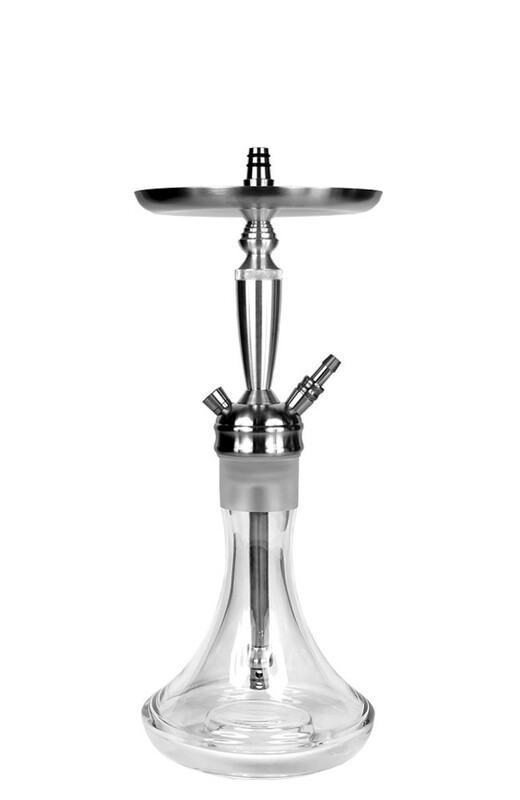 Modern hookah made of stainless steel and anodized aluminum. 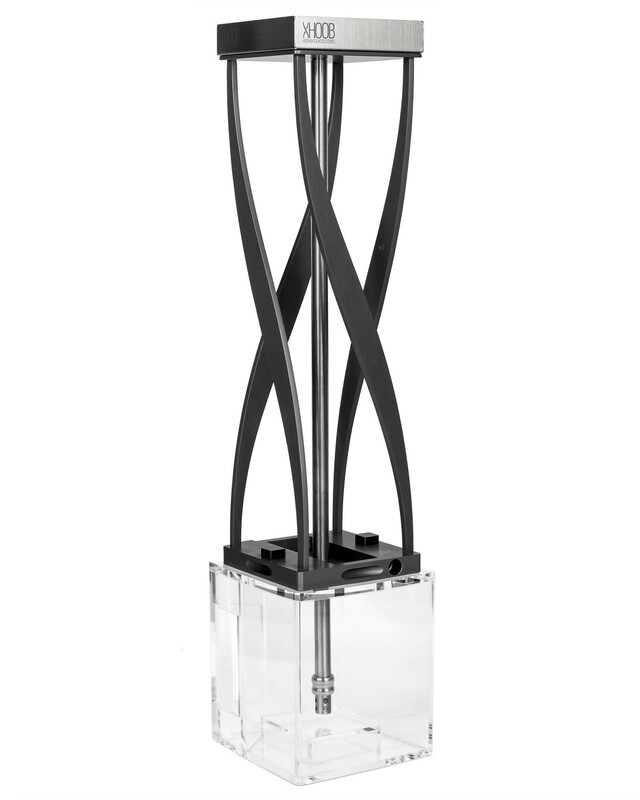 Extraordinary minimalistic design. 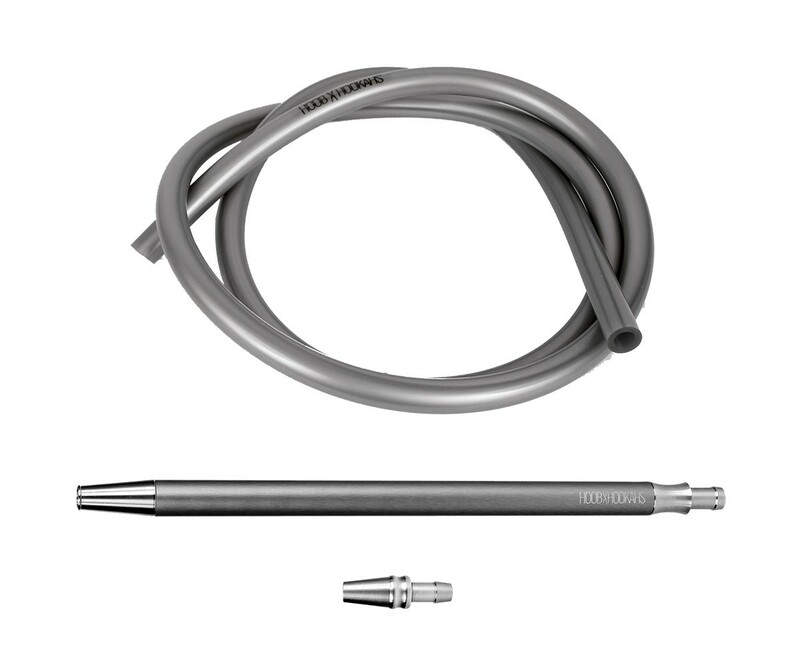 Perfect for everyday or professional use. 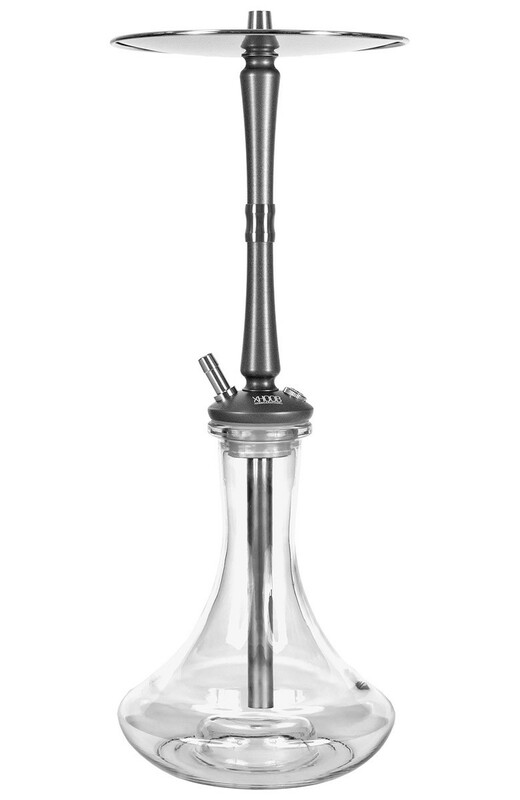 One of the most revolutionary hookahs ever made. 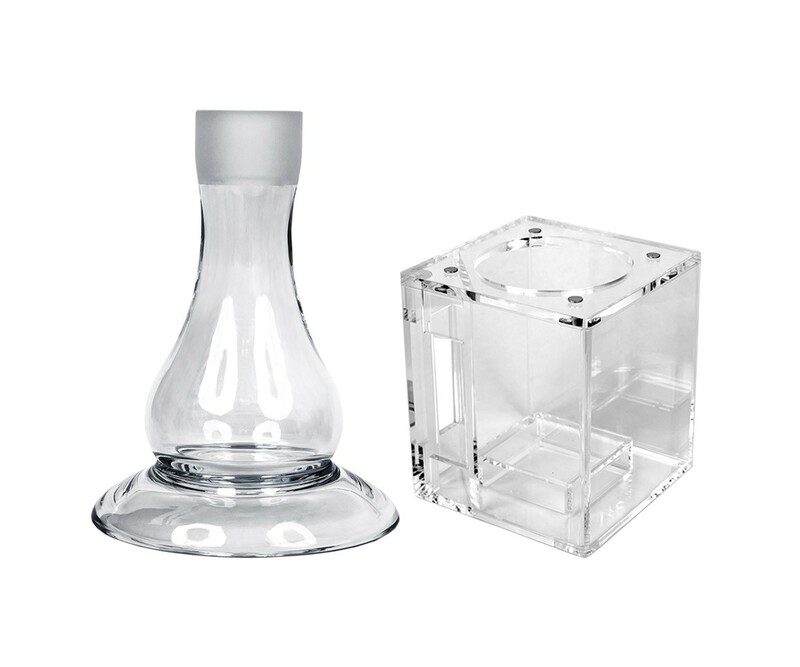 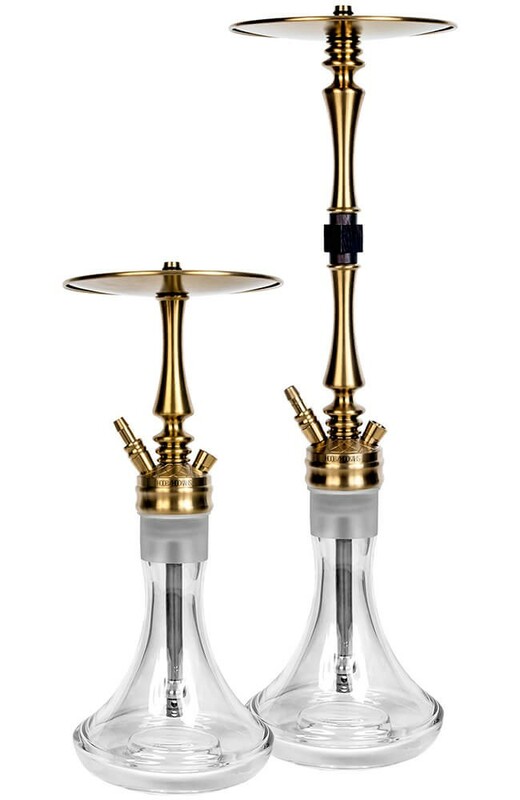 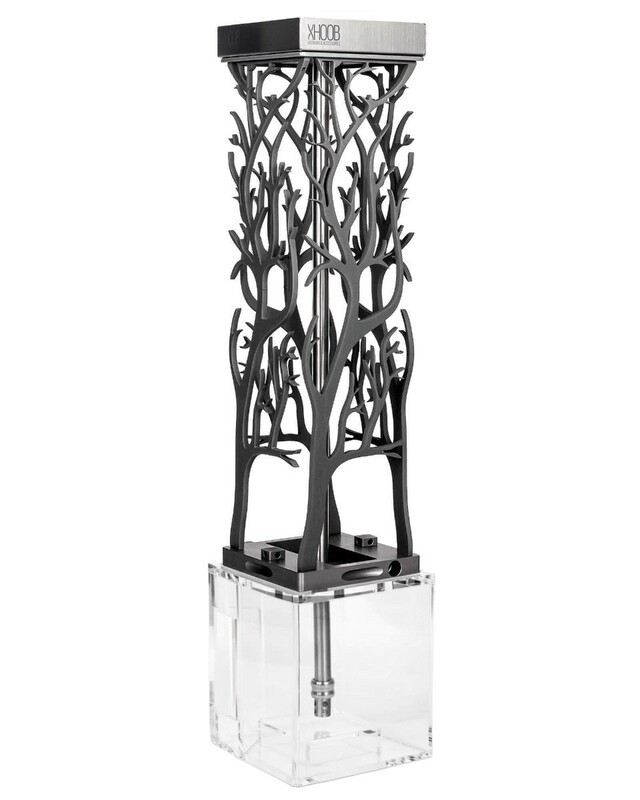 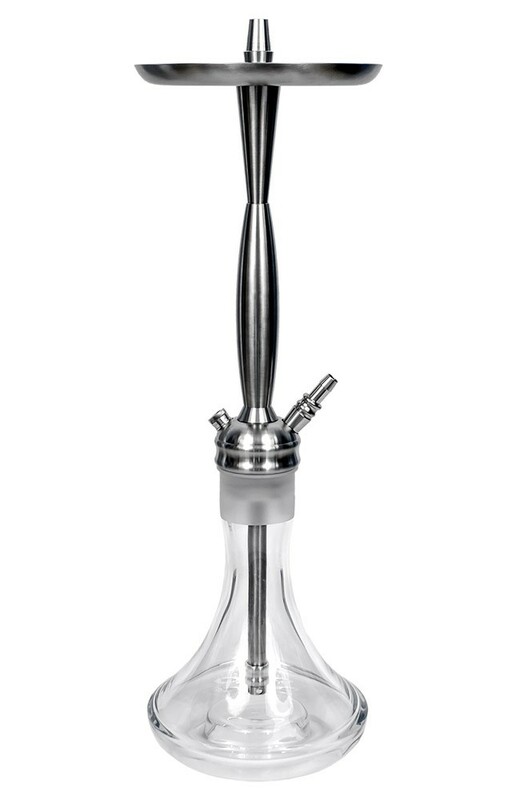 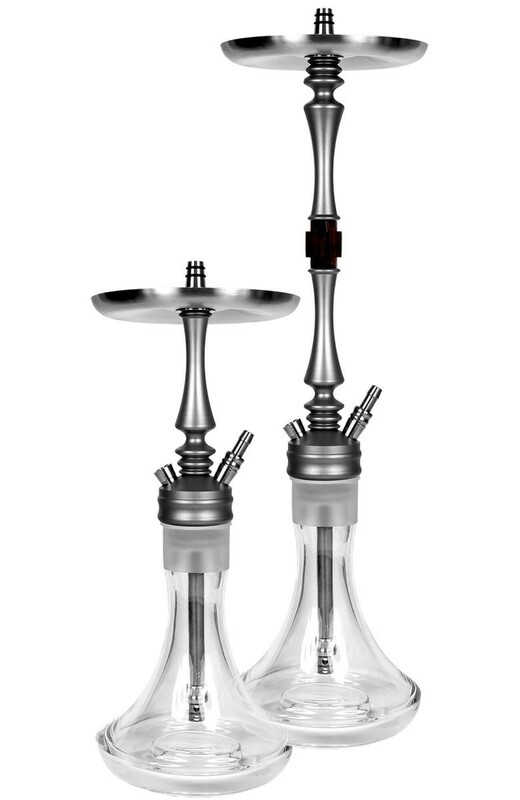 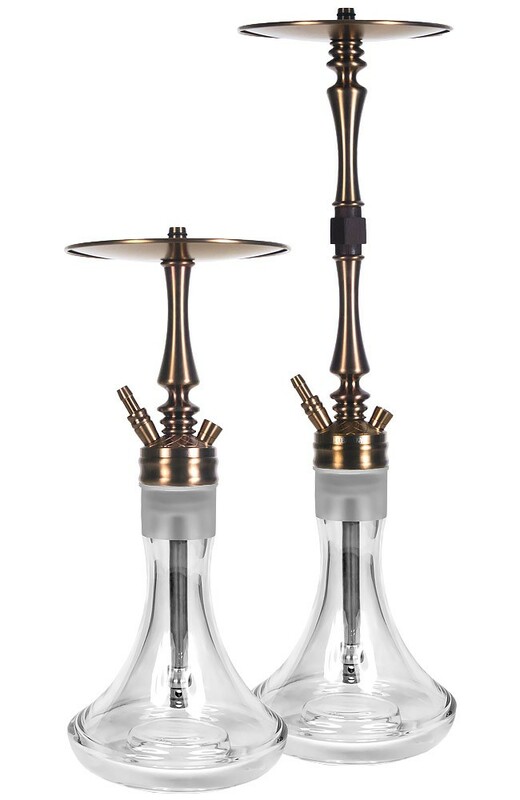 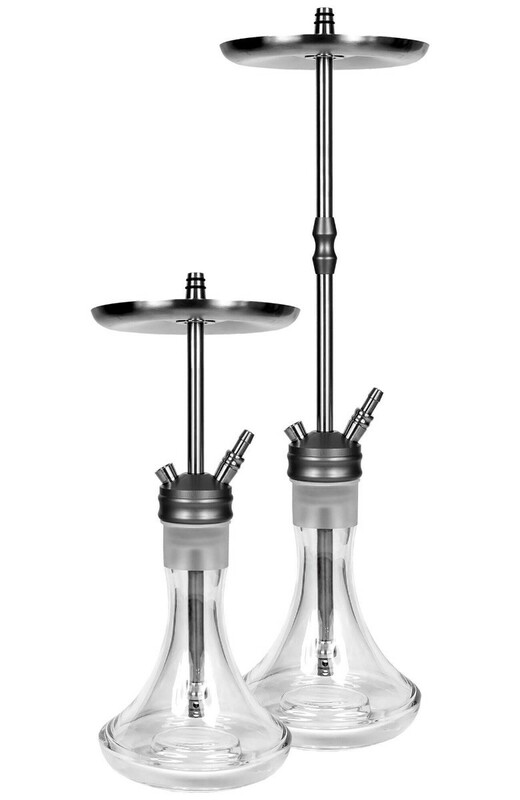 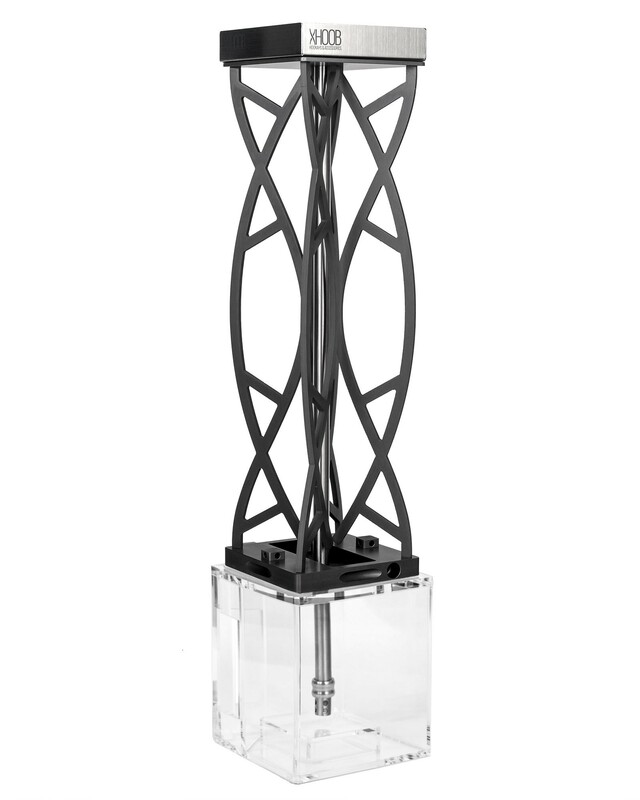 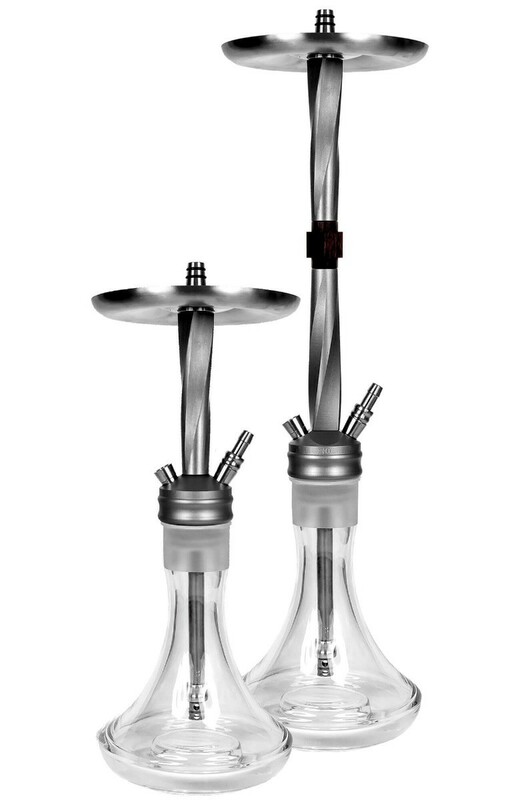 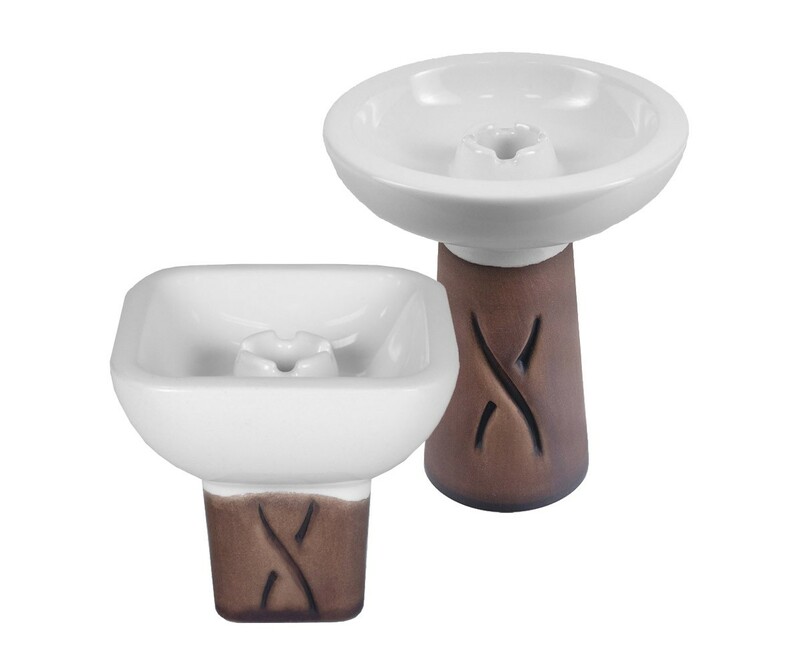 Modern minimalistic design and non-standard forms of the hookah makes it a truly unique and can be used for different purposes. 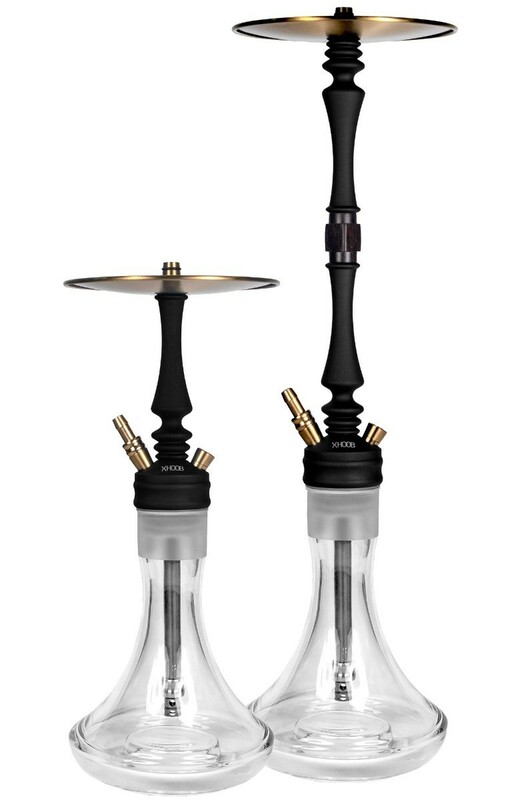 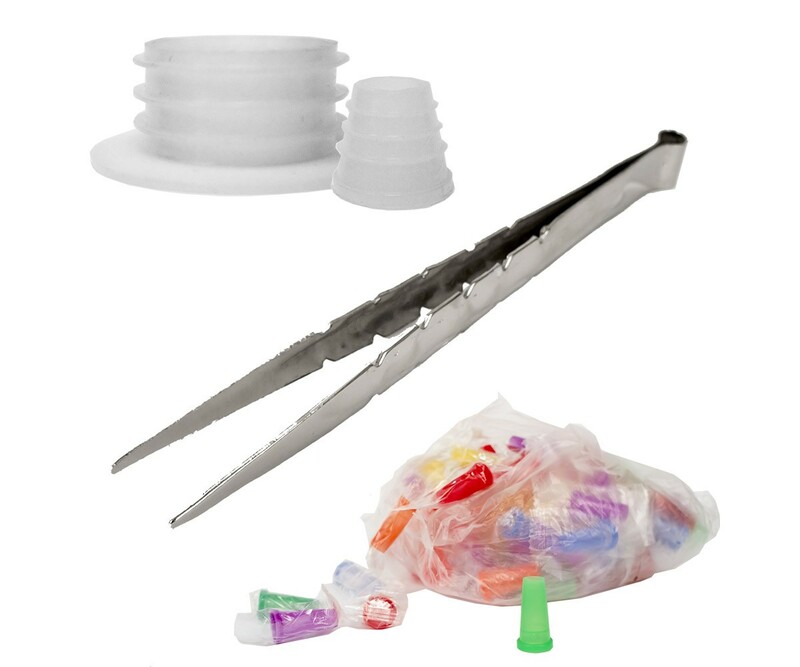 Quality materials, specially selected to provide a maximum service life of a hookah, as well as to emphasize the modern look. 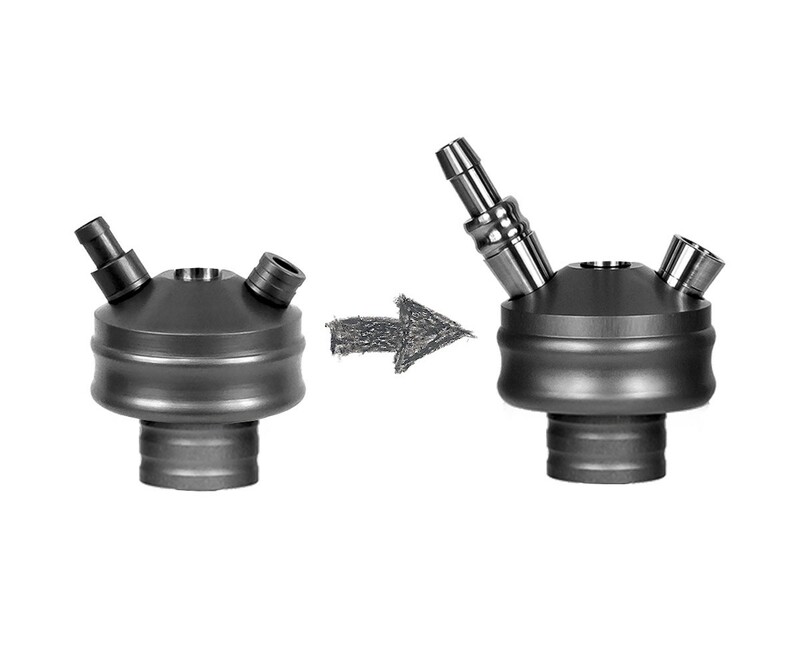 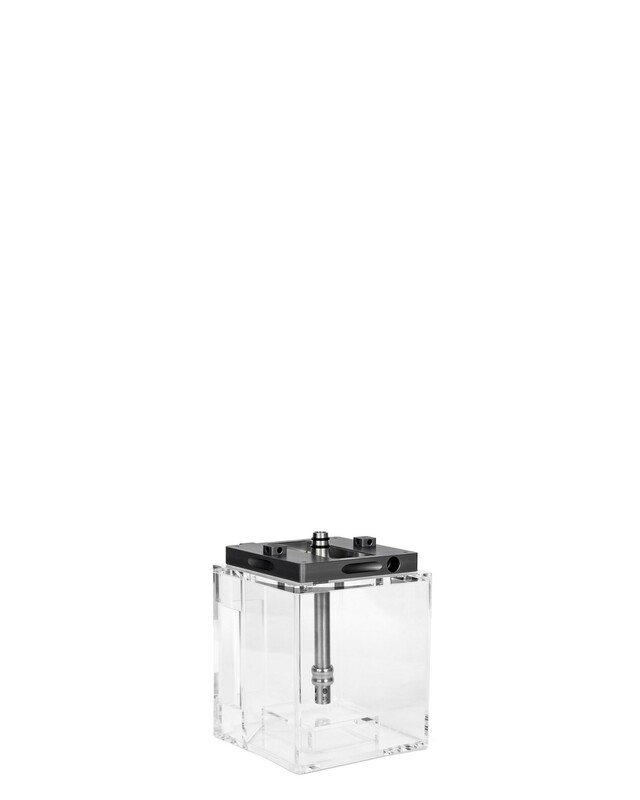 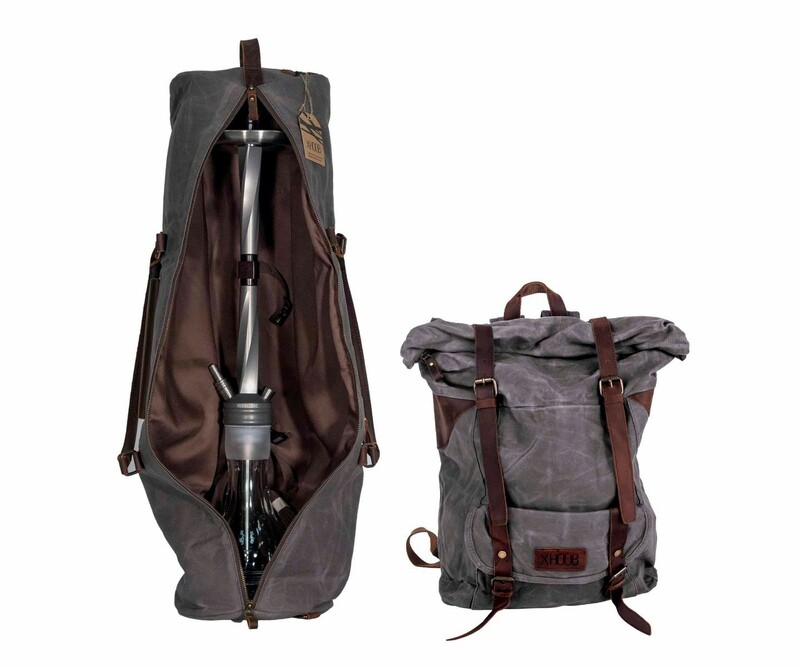 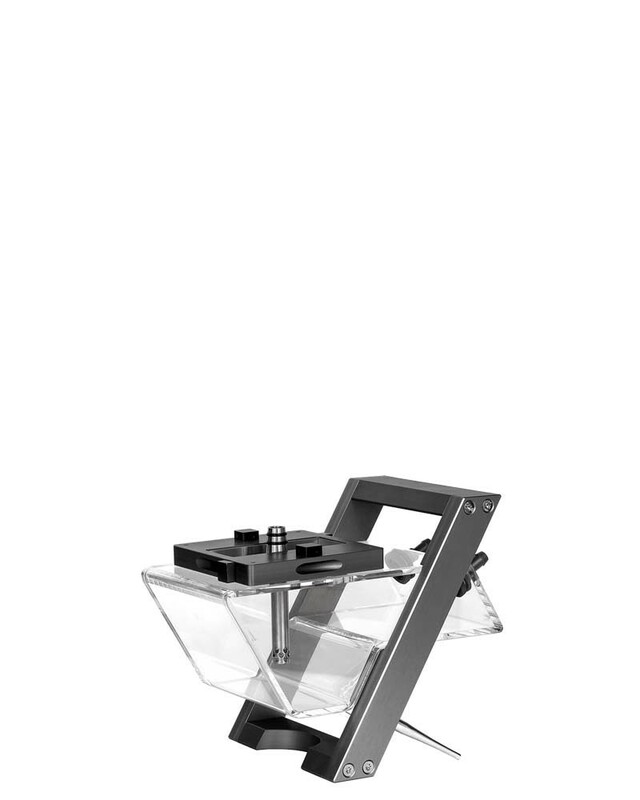 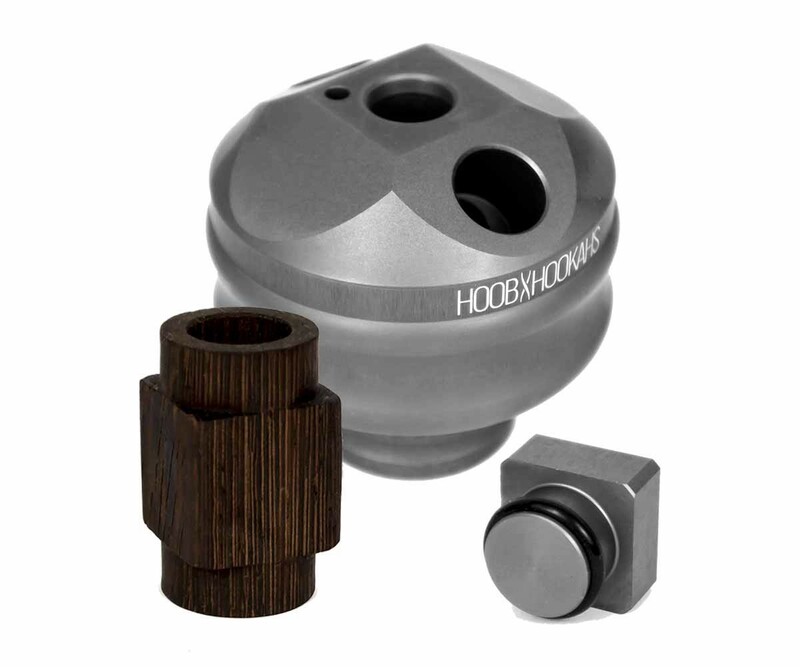 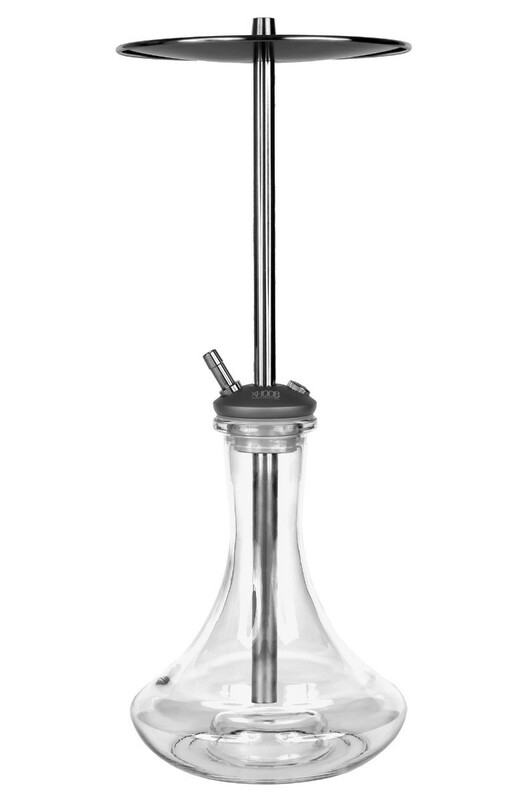 The unique stem-to-base connecting system HOOB MAGNETIC LOCK, a connection of the hose to the hookah, shockproof base with a wide neck for fruit cocktail and serviceability.